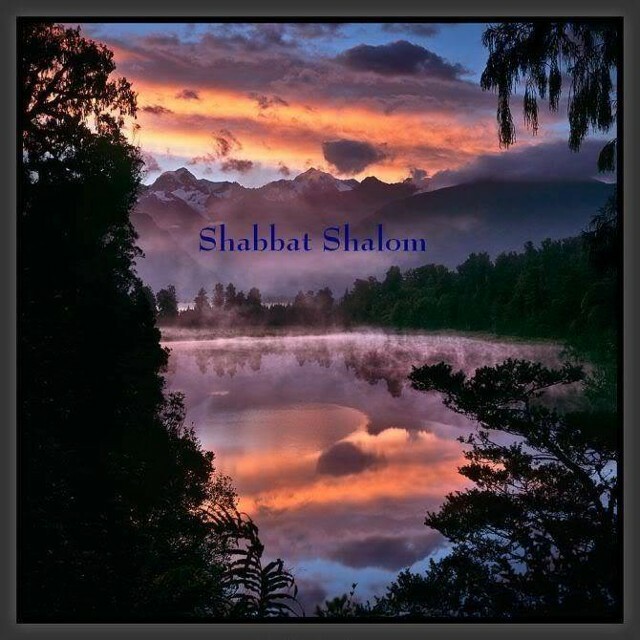 A Very Peaceful and Pleasant Sabbath to all of Yahuwah's Lunar-Solar Sabbath Keepers! "And thou shalt take fine flour, and bake twelve cakes thereof...every sabbath he shall set it in order, before the LORD continually, being taken from the children of Israel by an everlasting covenant." (Leviticus 24:5, 8) Each Sabbath the priests were to place fresh bread on the table of shewbread in the Holy Place of the Sanctuary. Each Sabbath fresh bread from the Word of God (Elohim) will be placed on this site for all to be edified by. Yahuwah has always had great expectations for His people. They were to be different from the world around them. Yahuwah wanted His people to bring honor to Him as others beheld their righteous appearance, just dealings, and good works and shine as stars in a world of darkness. This was to bring honor to Him. Do not we even as earthly parents take great joy in our children as they do good and act in ways that make us proud. "For as the girdle cleaveth to the loins of a man, so have I caused to cleave unto me the whole house of Israel and the whole house of Judah, saith Yahuwah; that they might be unto me for a people, and for a name, and for a praise, and for a glory: but they would not hear" (Jeremiah 13:11). And so it is today. People are so caught up in the affairs of this world they have little time for their Creator nor to consider His ways. So many things demand our attention; jobs, politics, sports, social events, even our children and their activities, that there just does not seem to be any time left for Elohim. This should not be so, brethren. Yahuwah must be first in our lives. Jeremiah also said, "But if you will not hear it, my soul shall weep in secret places for your pride; and mine eyes shall weep sore, and run down with tears, because Yahuwah's flock is carried away captive" (Jeremiah 13:17). Our loving Father is so grieved that His very Being weeps in secret places (all alone) because of our pride and His eyes weep non-stop and run down with tears like a river because His children are taken captive and carried away by the enemy. Jeremiah states that Elohim is so upset that He has to cause them to be punished. Now we do not like to punish our children for wrong-doing but for their sakes, we have to or else they would never be corrected and their lives would be ruined. "And I will persecute them with the sword, with the famine and with the pestilence, and will deliver them to be removed to all the kingdoms of the earth, to a curse, and an astonishment, and an hissing, and a reproach, among all the nations wither I have driven them: [Why?] Because they have not hearkened to my words, saith Yahuwah, which I sent unto them by my servants the prophets, rising up early and sending them; but you would not hear, saith Yahuwah" (Jeremiah 29:18-19). Think of that! Instead of being a people, a name, and a praise, and for a glory, they became a curse, an astonishment, a hissing, and a reproach, among all the nations wither He has driven them. This is so sad that Elohim had to take such drastic measures to bring His children back to Him. But then He reveals His great love for them by sending His only beloved Son to atone for their great iniquities and sins. How awesome is that! So now, today, it is up to us whether we want to avail ourselves of such love and abundant pardon. "Now therefore fear Yahuwah, and serve him in sincerity and in truth: and put away the gods which your fathers served on the other side of the flood, and in Egypt: and serve you Yahuwah. And if it seem evil unto you to serve Yahuwah, choose you this day who you will serve; whether the gods which your fathers served that were on the other side of the flood, or the gods of the Amorites, in whose land you dwell: but as for me and my house, we will serve Yahuwah" (Joshua 24: 14-15). The choice is yours, choose whom will you serve?